113 construction ready housing plots for sale in Thiruporur- OMR. SARE homes presents DTCP approved premium serviced plots @ Rs 2000/sqft with top notch amenities & features. Strategically located in Thiruporur. As a part of integrated township it lies near the famous Lord Murugan Temple, Thiruporur. Just 30 minutes from Tidel Park and 10 mins from the Japanese City. The plot sizes here range from 1200 sq.ft to 2400 sq.ft. Rithika realtors private limited proudly presents RR Golden County, a Residential Land available for sale located at Thiruporur, Chennai with ample infrastructure and essential industry requirements. We have delivered our best quality in all our projects so that our customers prefer to choose us always. Victory Home presents a Residential Land available for sale in Thiruporur, Chennai named as Victory Rising. It is one of the beautiful community to live a peaceful life. Beautiful entrance gate and Electricity with own transformer & park available. This project comprises of all features that a contemporary buyer would wish to have. 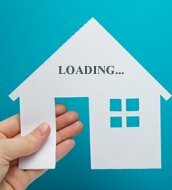 Jayam Property Developers proudly presents residential land available for sale located at Thiruporur, Chennai is named as Jayam Om Sakthi Nagar surrounded by international and CBSE schools, registrar office and marriage hall, surrounded by thick residential area, and township apartment projects and more. 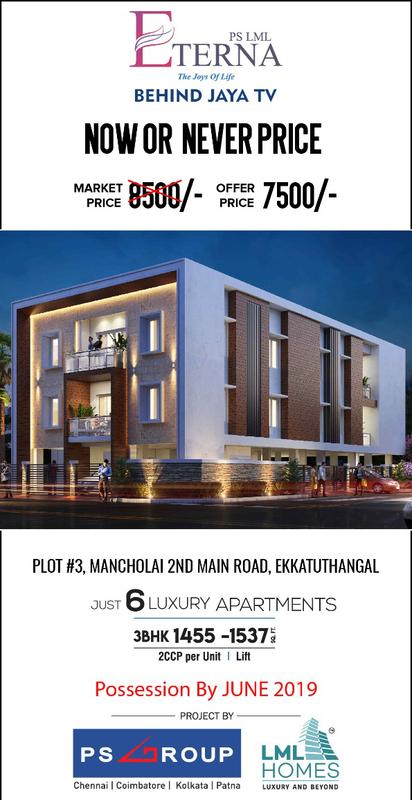 Gokul Avenue, a residential land for sale promoted by i5 Housing and Properties is located in Thiruporur, Chennai.The project brings in residential lands and offers ample living spaces to the residents. It is located close to the financial centers of Chennai, which makes it an ideal place to invest in money. Akshaya presents a residential land for sale in Chennai is named as Akshaya Earth located in Thiruporur. The land is located near all reputed educational institutions.Fast urbanization, Preferred location for IT professionals, Close to entertainment centers.